Christopher Seider is a name few people recognize today. However, his death spurred a chain of events which began the American Revolution. 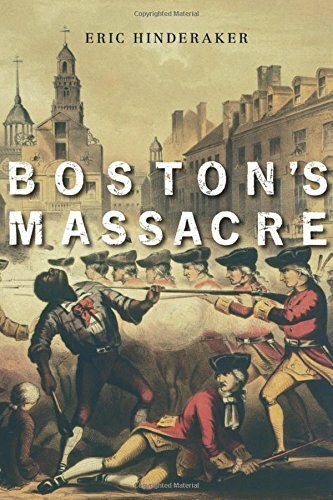 Ebenezer Richardson was a Boston customs agent when, on February 22, 1770, he tried to disperse a group of protesters. They were protesting British taxation, and Richardson’s position didn’t endear any of them. The crowd turned on him and followed him into his house. The protesters began throwing rocks at Richardson’s house, breaking windows and even hitting his wife. To scare the crowd, Ebenezer grabbed and empty rifle and pointed it out a window. This only made things worse. The crowd, seeing the gun, broke down the front door. Richardson loaded his weapon, pointed it back out the window, and fired. Christopher Seider was a boy no more than twelve years old (some sources say ten). He most likely joined the crowd because it was fun. He could yell with the group and throw rocks at a house. When Richardson fire out of his window, Seider was struck in the chest. He was immediately given medical attention, but it was no use. It happened. A British Loyalist had spilled Patriot blood. Samuel Adams, exaggerating the story a bit, turned Seider into a martyr. He organized Seider’s funeral. It had over 2,000 attendees, more than 10% of the city’s population. The anger generated from Seider’s death played no small part in another event in Boston. Only eleven days later, still hot from Seider’s funeral, another crowd gathered. More rocks were thrown. More shots were fired. More Patriots dead. 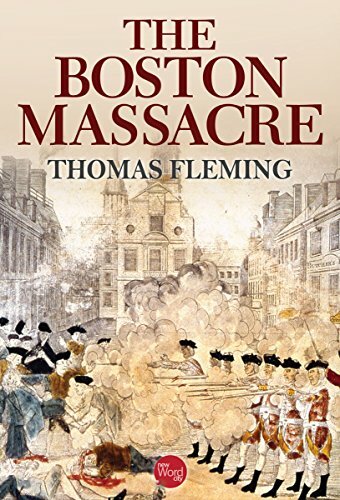 This second event we now know as the Boston Massacre, and it can be viewed as a corollary to the death of Christopher Seider. So do you think Christopher Seider counts as an American Founder? He did little to help win the war or create the government, but he also spurred on the sentiment which brought revolution. Let me know in the comments.